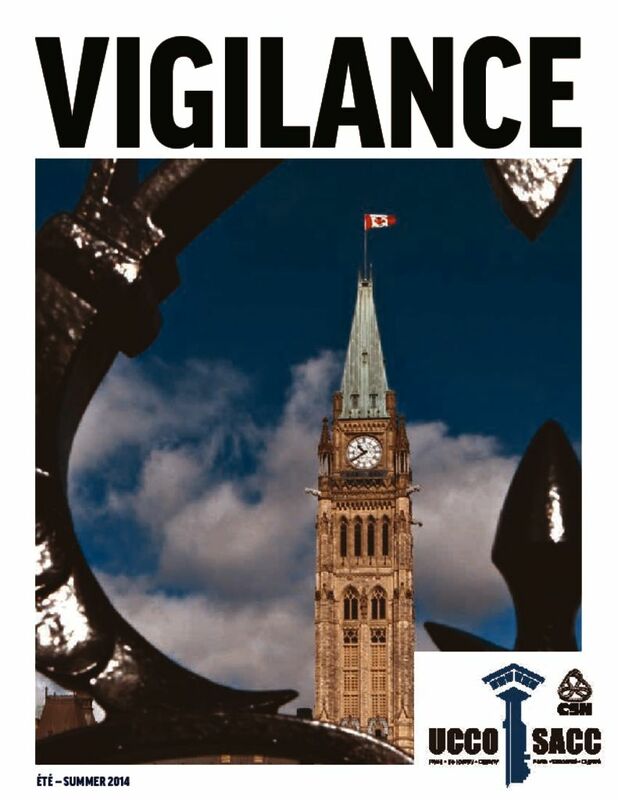 La loi c-27 nous concerne-t-elle / Does Bill C-27 affect us? 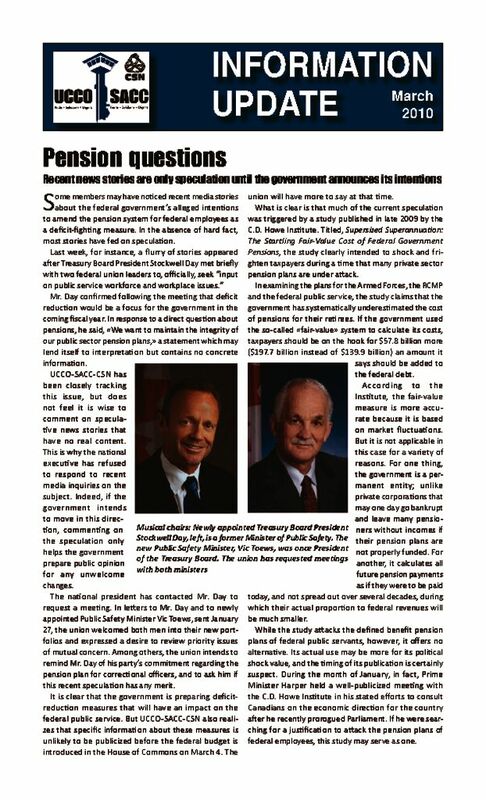 The Union of Canadian Correctional Officers (UCCO-SACC-CSN) has participated, along with other interested organizations, in a lawsuit against the federal government regarding its appropriation of 28 billion dollars from our pension fund. On Wednesday, the Supreme Court of Canada rendered its judgment on this issue. The Court rejected our appeal and the government's actions have been judged to be legal. While we disagree with this decision, the Court's judgment is final. In addition, the government's recent Bill C-45 goes even further by giving itself the right to raise our contribution while at the same time attacking our retirement benefits. In spite of this unfortunate decision and the other challenges we have faced in 2012, we hope that 2013 will be full of solidarity and a negotiated collective agreement that responds to our needs!